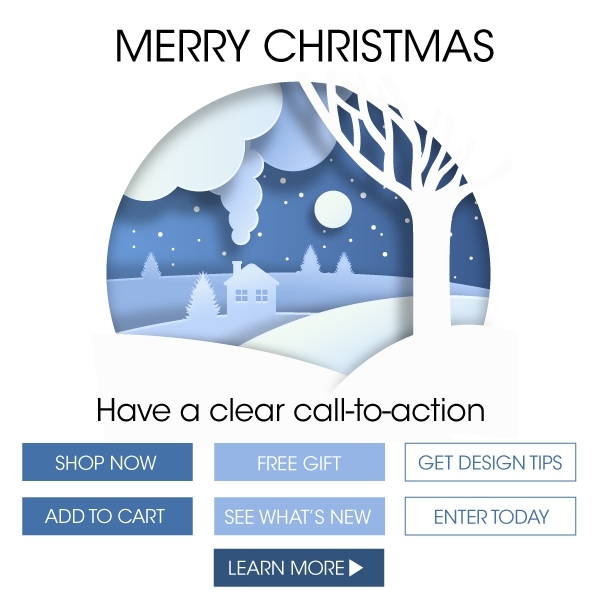 The call to action is an important component of marketing. It is the message to inspire an immediate response, to prompt action. When deciding to use a call-to-action button on a digital ad, keep in mind what message is, will it motivate the user to click the button. Once the user clicks the button where will you send them, what will they see. Invest time in creating good CTA copy and always, always test.